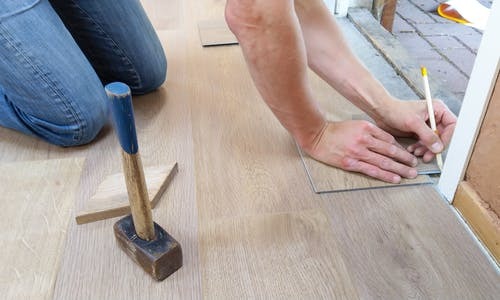 Now that you’ve finally decided to give your home a makeover, there’s a big decision in front of you: Should you do everything at once or tackle your renovation room-by-room? This decision can affect your entire project and even have an effect on your final results. So, here are a few pros for both types, so let’s see if they can aim your decision in the right direction. 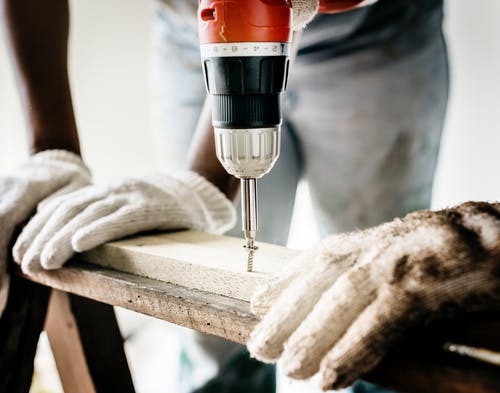 The costs of renovation are only expected to go up over time, which means that the more you do now, the more money you will save. So, if you’re main concern is being cost-effective, it might pay off to go big now and save money in the future. Creating a cohesive design throughout the space is one of the biggest advantages of full home renovations. You’ll get a chance to create a natural flow through space and let all fabrics, textures, colors and styles harmonize with each other. This is very hard to achieve when tacking room by room. Many interior designers recommend tackling your home renovation all at once. Sure, it might require a bit more energy and time, but in the long run, this method is much more convenient. Not only will you end up with a coherent design, but you will also spare yourself the headache of starting and stopping renovation over a period of years. Also, solving all problems at once is much more practical. Let’s say you live in Australia (that often has plumbing issues) and want to renovate your bathrooms. It’s a much better idea to call an experienced Perth plumber and tackle all bathrooms at once. 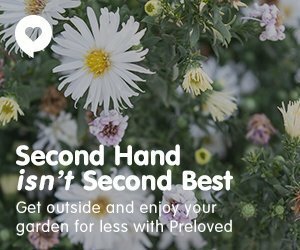 In the end, you’ll end up with functional bathrooms and much less mess all over your home! Even though it might sound better now, a full house renovation isn’t for everyone. If you can’t afford it or find other flaws with the method, here’s your alternative—room-by-room renovation. If you tackle your entire home at once, you’ll have no choice but to move to a relative for a few weeks or book a hotel room. However, not all of us can afford to stay away from our house for a longer period of days, so conducting your renovation room by room might be the best path for you. This method of renovation also brings minimal disruptions to your daily life, so you can freely continue with your routines. A full home renovation can take up to 2000 work-hours if you want to do it yourself, which is almost a year. So, unless you’re planning to quit your job, it’s much better to tackle one project or one room at a time. It might cost a bit more money, but at least you won’t have to live in a messy house the entire year! 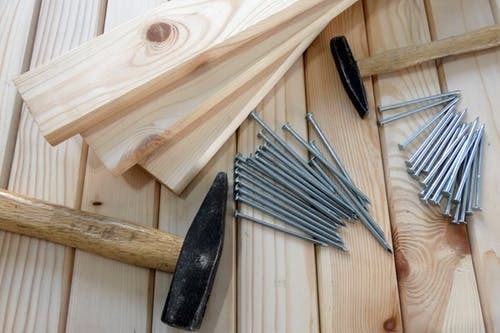 Unless you’re in a hurry to flip your house and make profit, doing room-by-room renovation is a good idea. Sure, it will last longer, but unless you’re in a hurry, it doesn’t matter. You’ll get more time to consider everything you want out of your new space and come up with a good layout and décor plan. All in all, be certain to choose a plan that fits your current and future needs best. After all, it’s your home and you have the right to tackle your renovation at your own pace. And with these pros and cons, you’ll surely pick the right option!